This is a rebrand for the high-end cupcakes sold all over NYC. 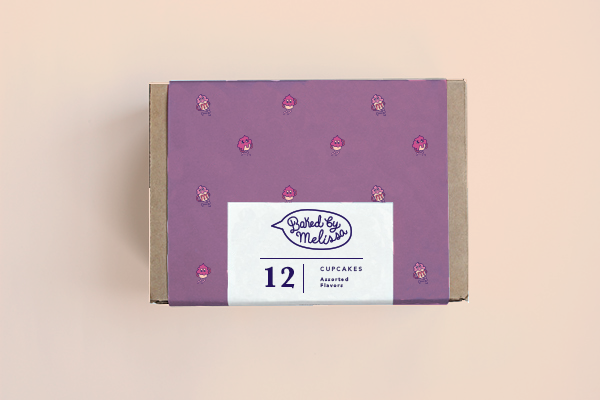 A fun spin on a classic cupcake brand, while still giving it an upscale touch. Each cupcake is made with love, form scratch, & they're baby bite size!